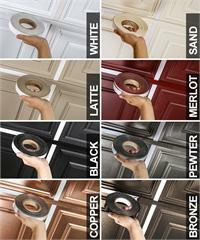 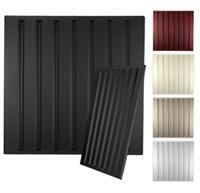 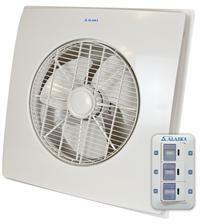 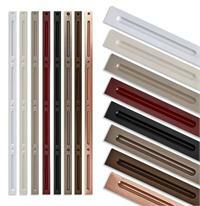 Constructed from durable PVC, our Pro-Lite series are designed to last a lifetime. 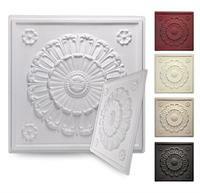 These tiles are 100% waterproof, so you'll never have to worry about mold and mildew growing on your pro-lite tiles They're easy to clean with soap and water, unlike the standard acoustic tile which will deteriorate when exposed to water or cleaning products. 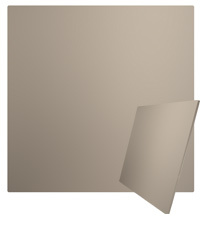 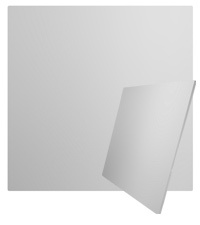 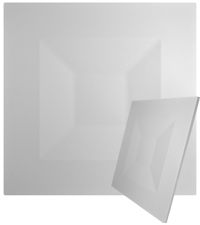 Our Pro-Lite ceiling tiles are UL listed, FDA approved, Class A Fire Rated, and carry the Green Guard indoor air quality certification and Children & Schools Certification. 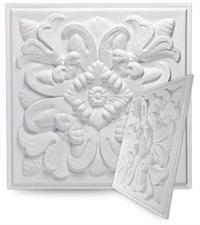 Pro-Lite tiles are designed to perform in a variety of environments... from residential basements to commercial applications. 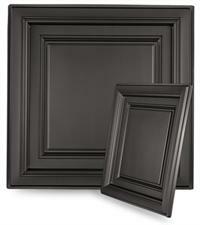 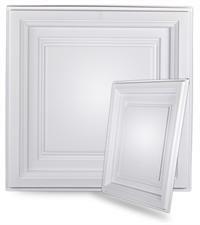 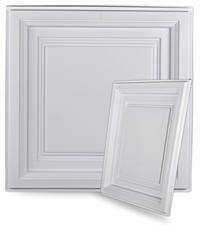 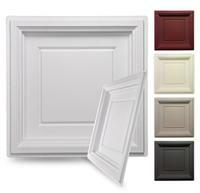 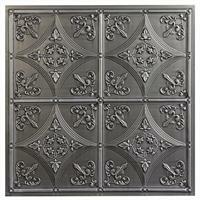 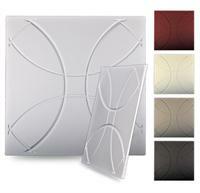 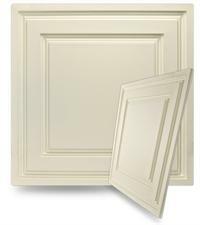 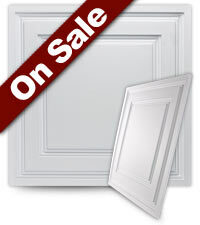 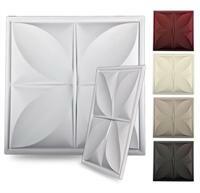 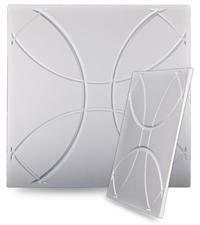 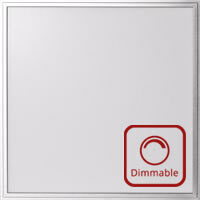 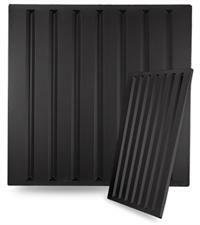 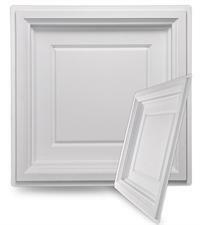 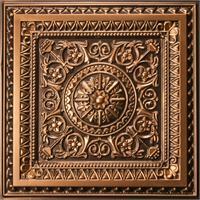 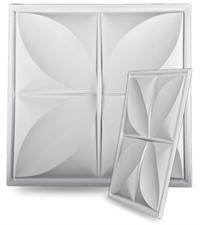 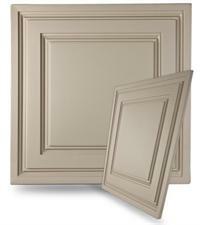 The Pro Lite tiles are also available in 2x4 and Direct Mount. 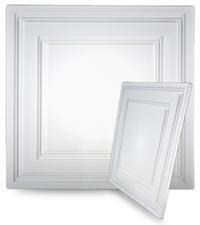 Cover up drop ceiling grid.